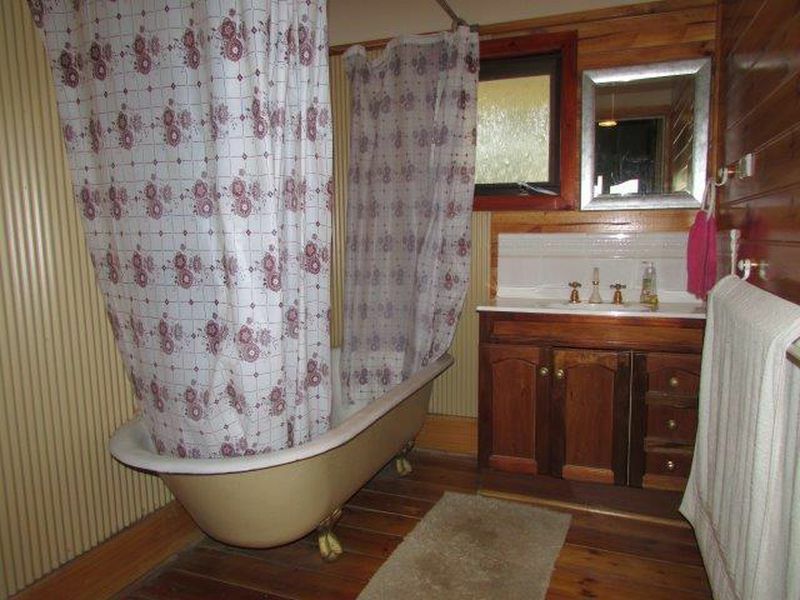 Built in 1924 this home has been extensively renovated over the years while retaining the charm of yester year. 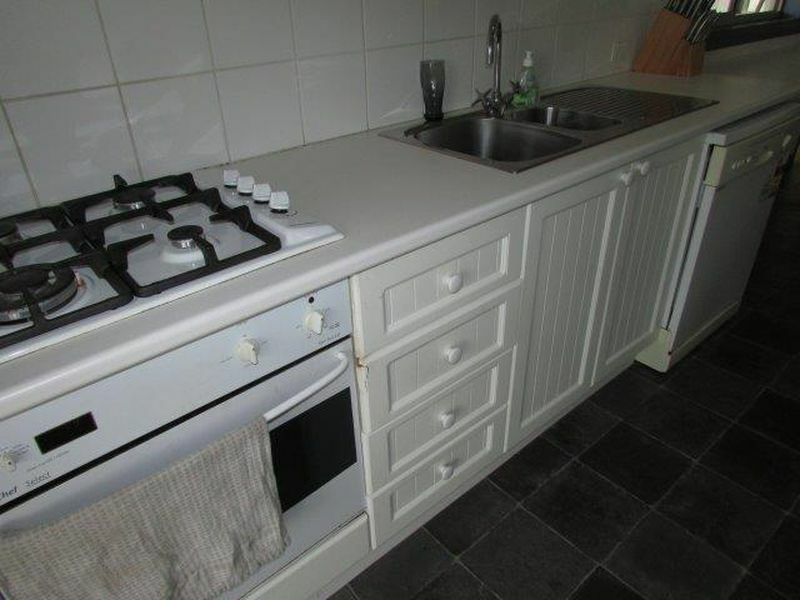 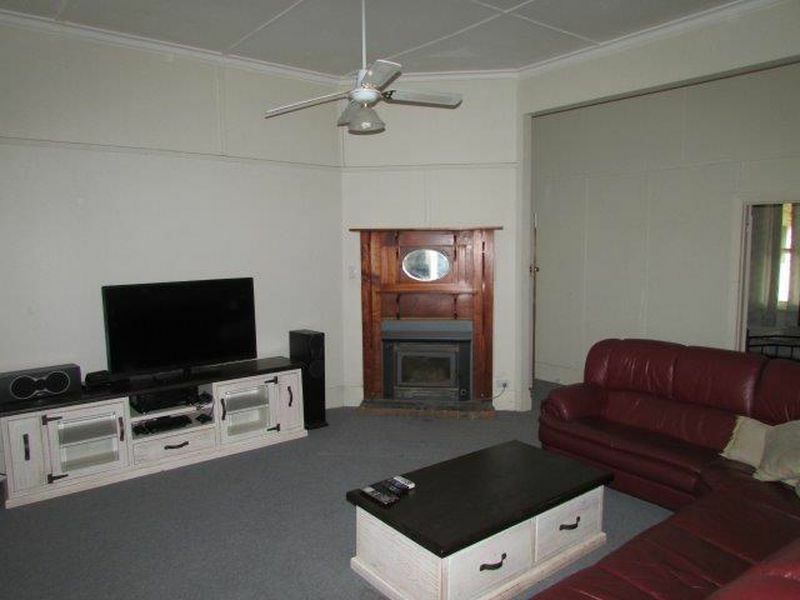 Featuring 3 double bedrooms, bay windows, spacious lounge, galley style modern kitchen, pine lined bathroom with claw foot bath and timber vanity, multiple split system A/C's through out and wood heating. 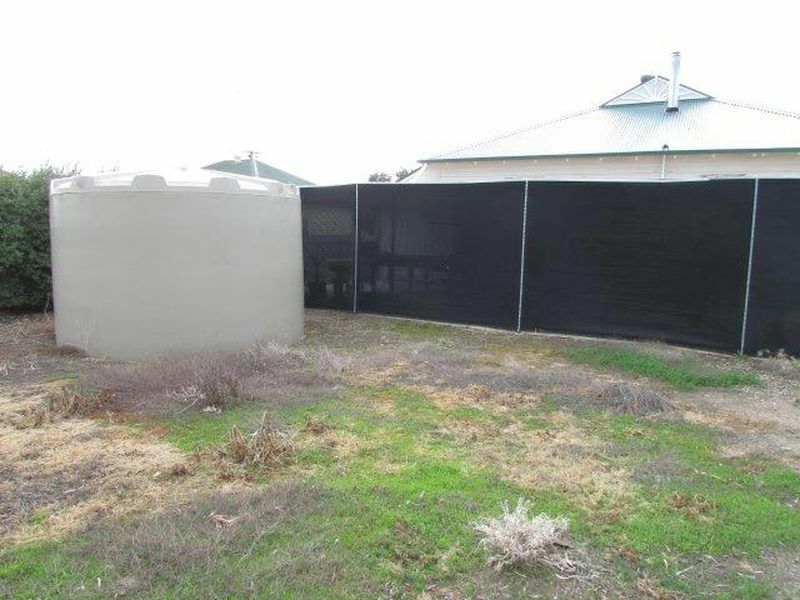 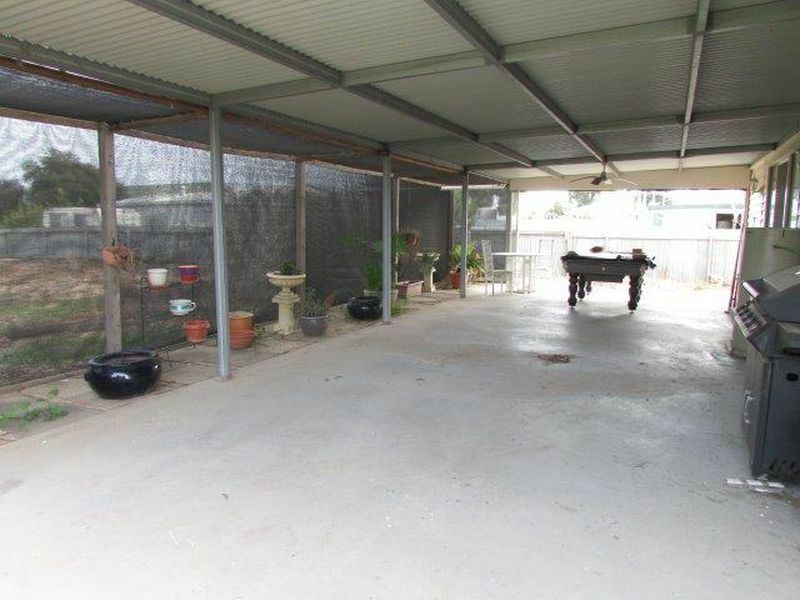 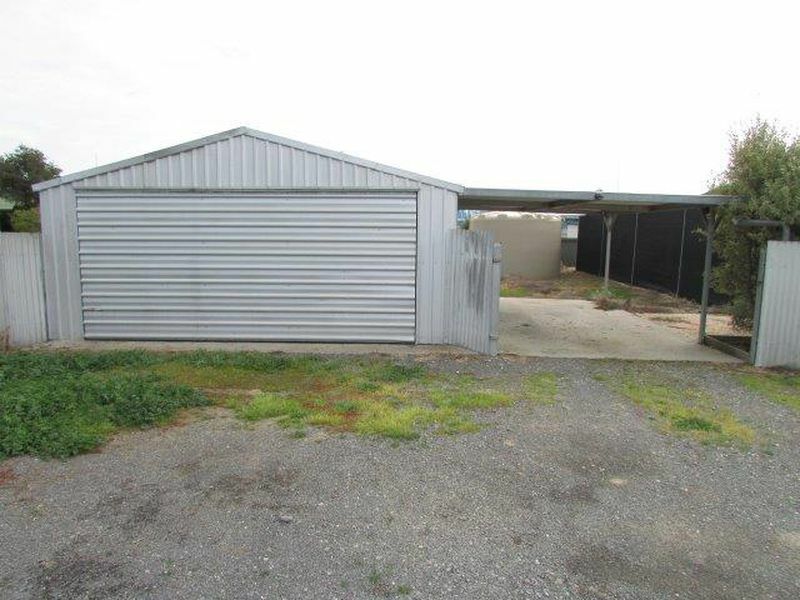 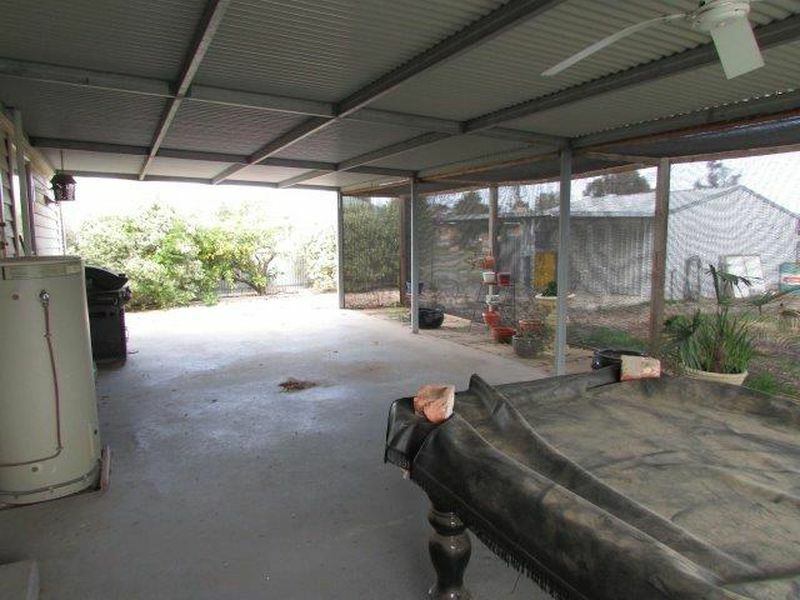 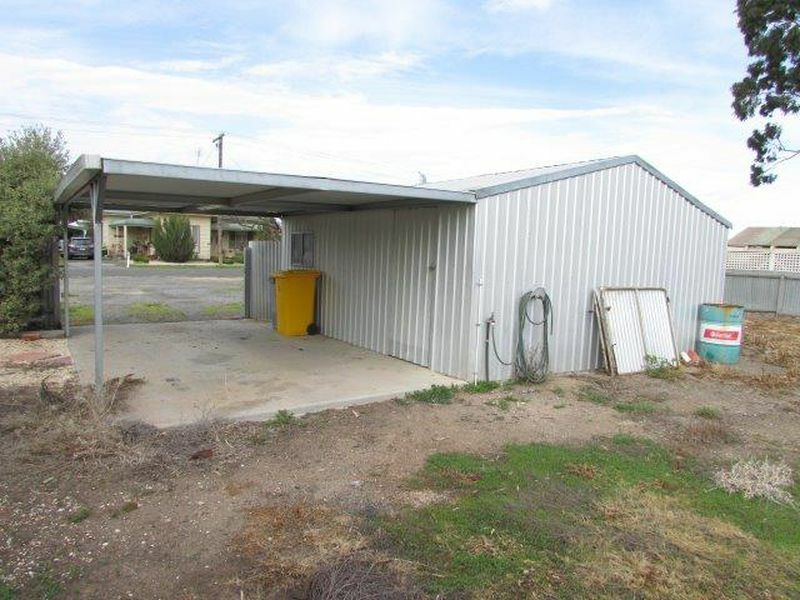 Outside the yard is something of a blank canvas with a BBQ area across the back of the home, garage plus single carport and rain water tank. 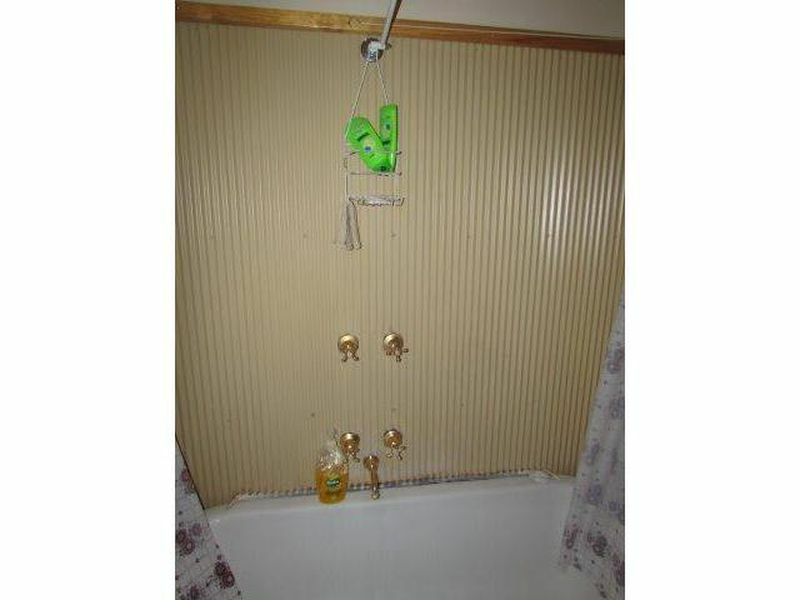 In recent years the roof and spouts have been replaced. 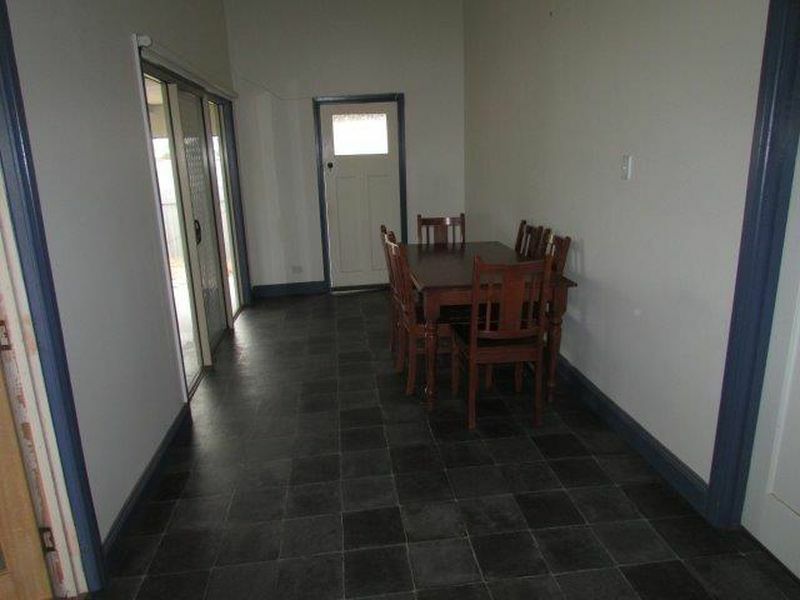 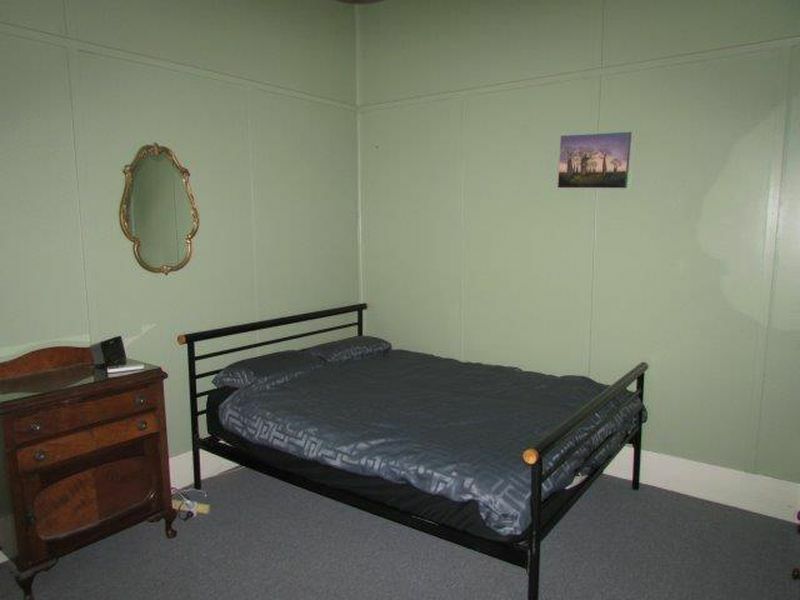 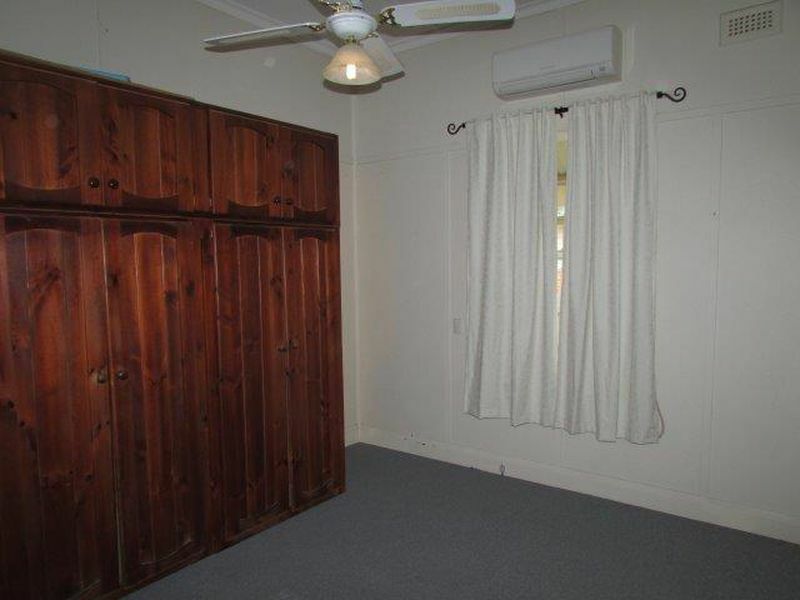 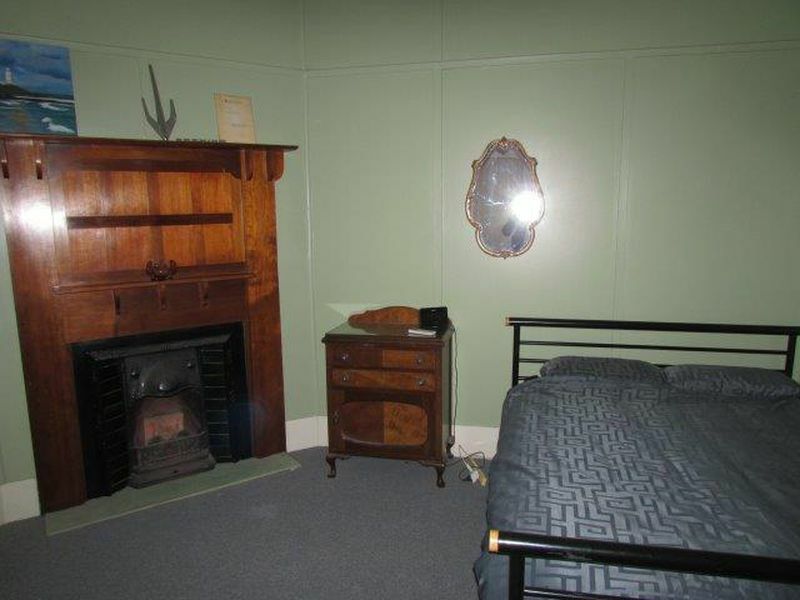 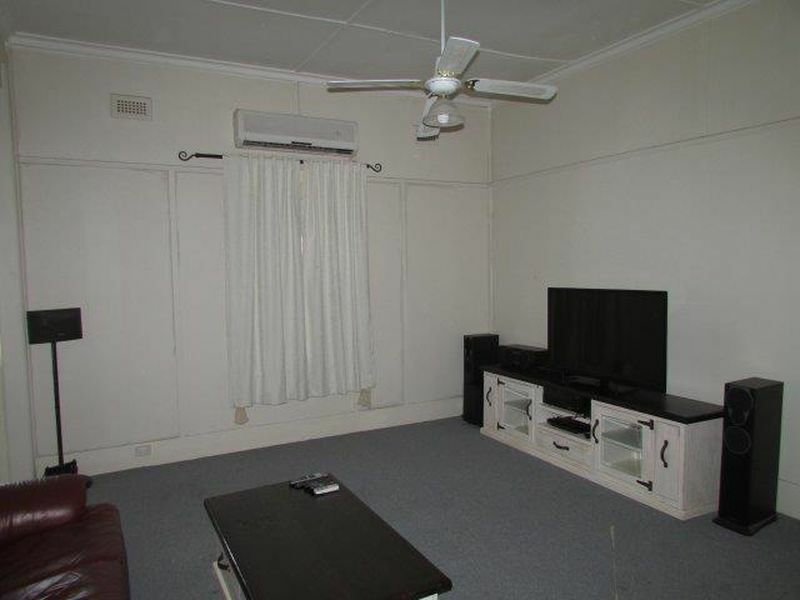 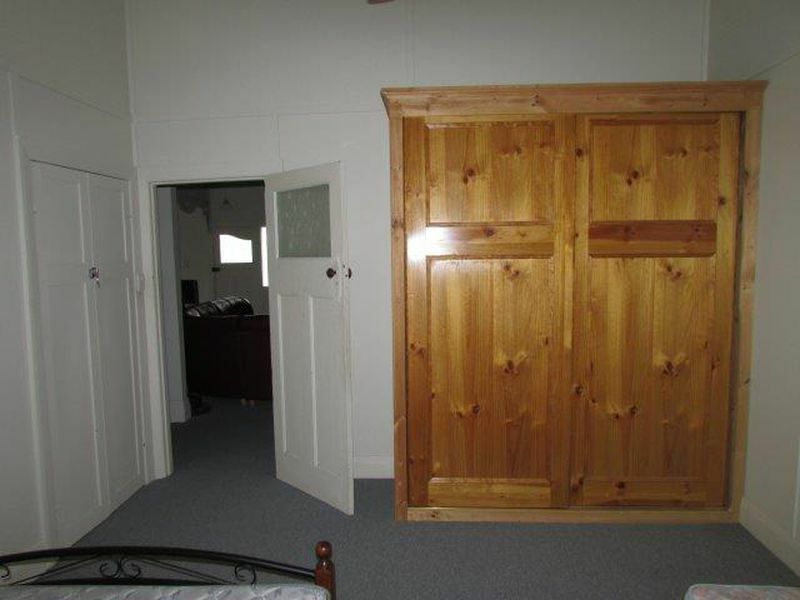 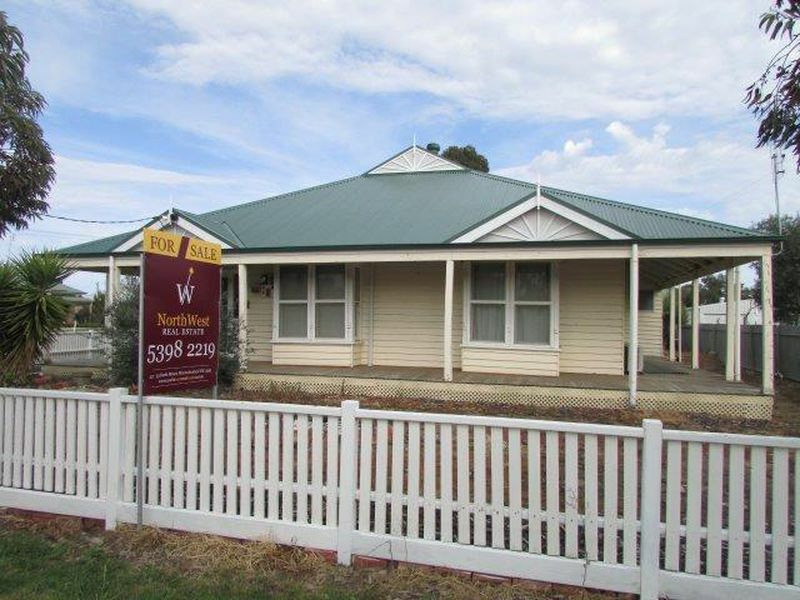 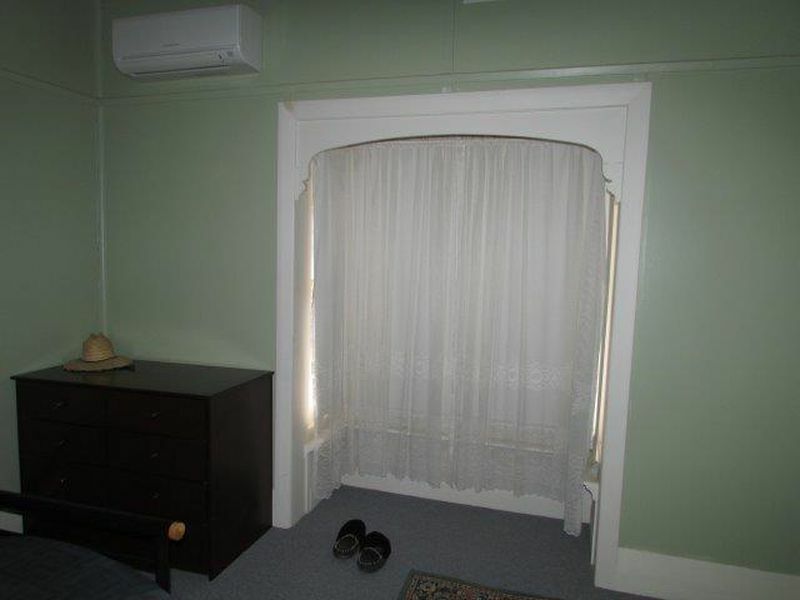 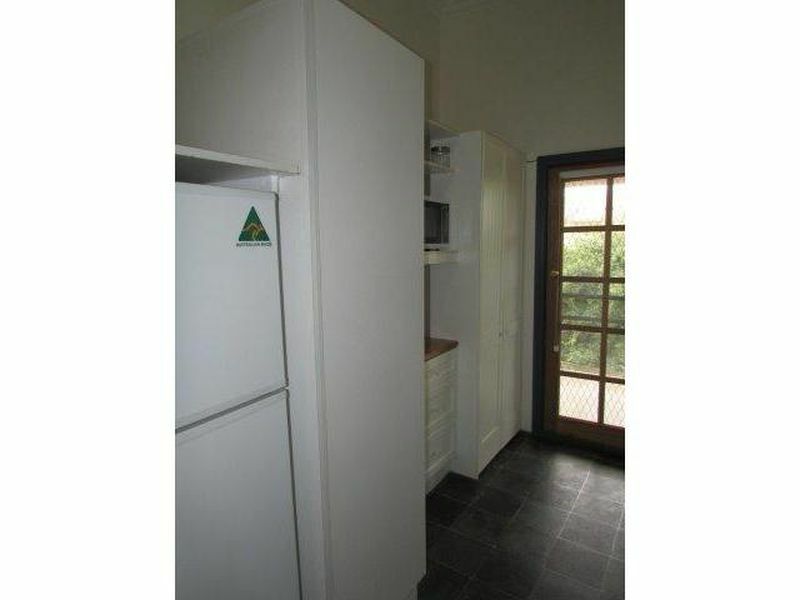 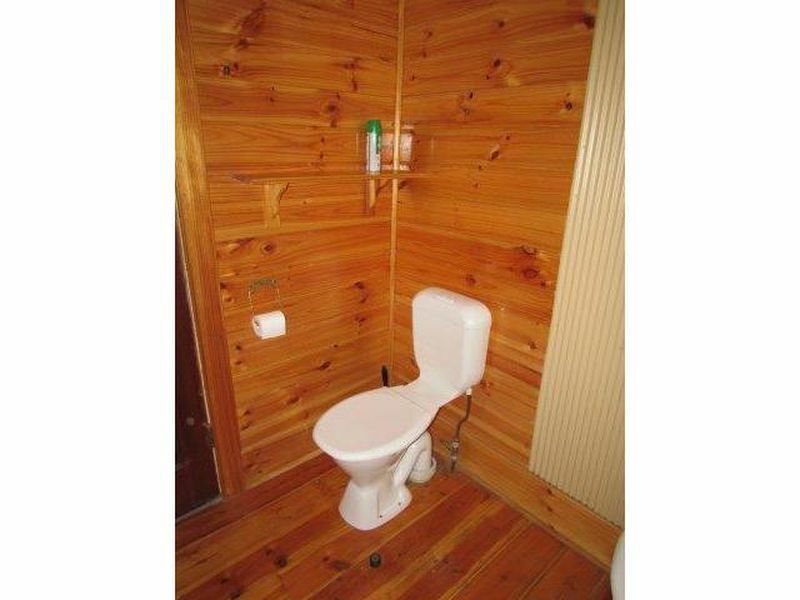 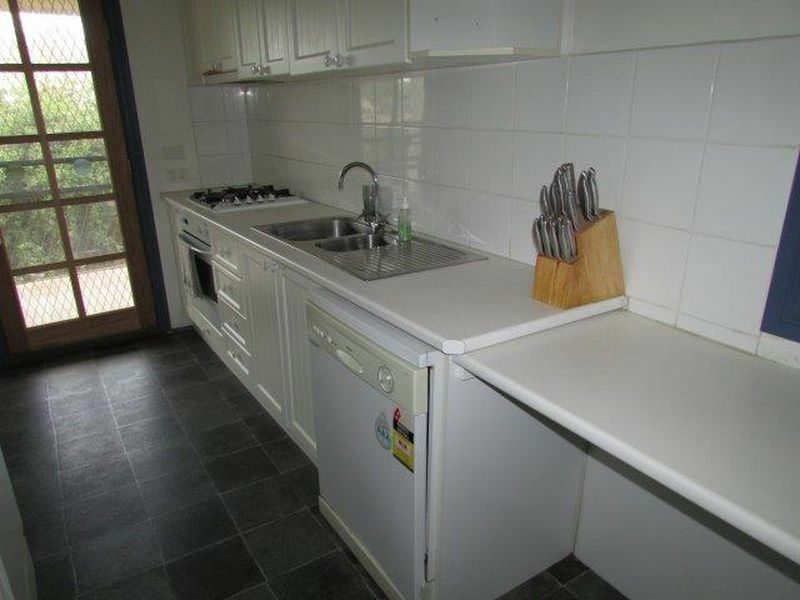 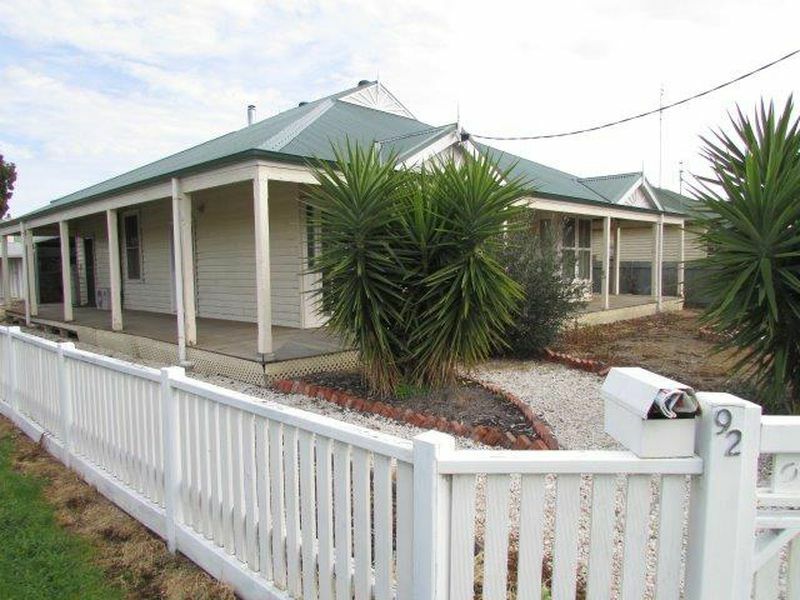 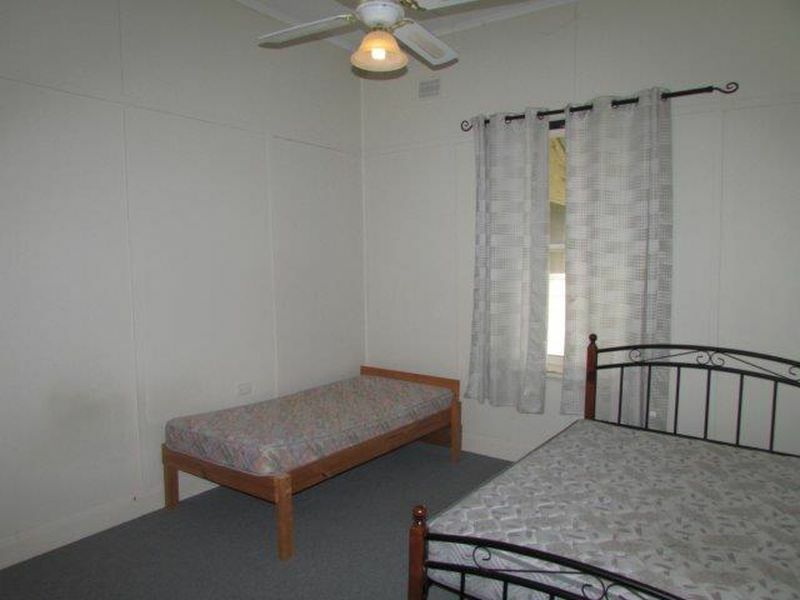 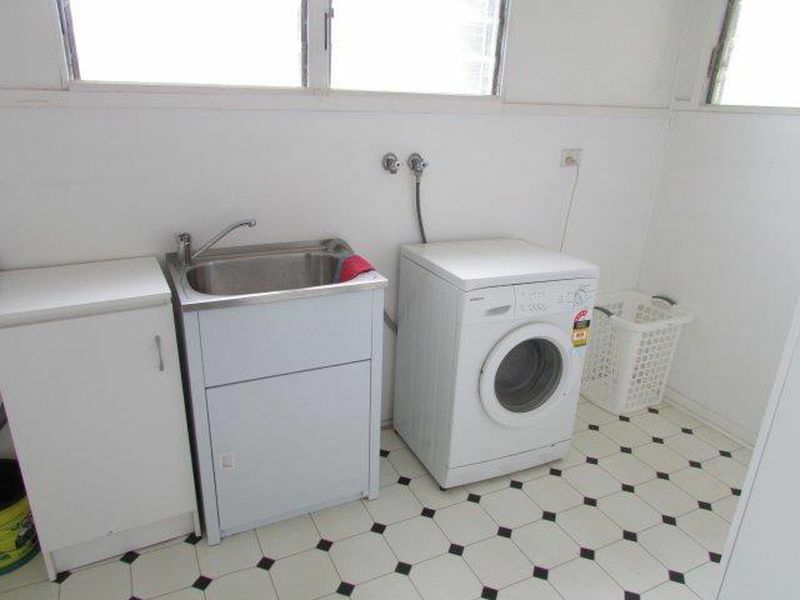 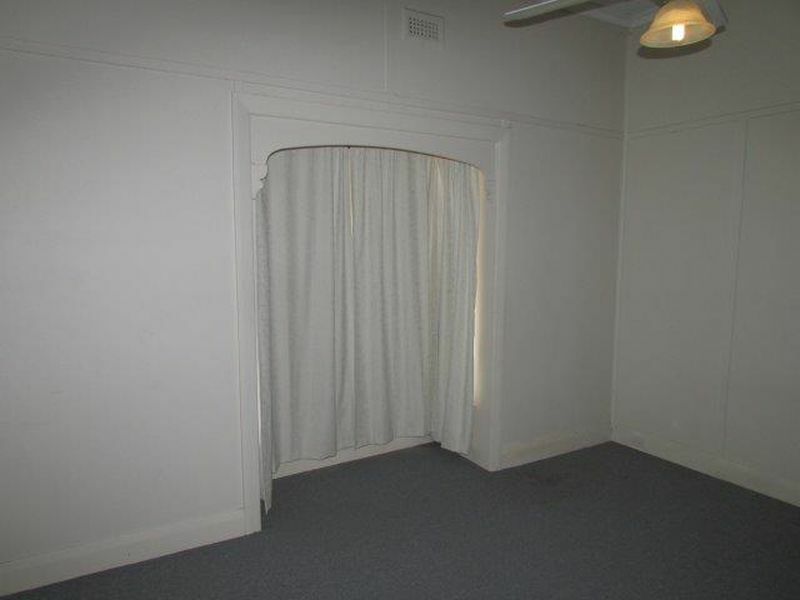 The home is on a centrally located corner block between the main street and Anzac Park in an ideal location.